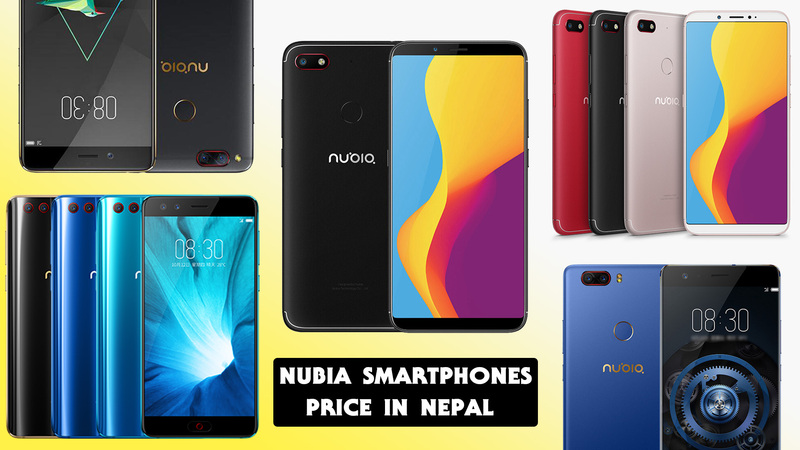 Nubia a well know smartphone brand has officially entered the Nepalese market. At the time of launch, Nubia has unveiled 4 new phones. As per their tagline #YouDontNeedADSLR, the phones largely focuses on their camera capabilities. All the four phones come with some pretty good camera functionalities. Besides that, they also pack a large amount of RAM and storage capacity. These four phones are available for the customers to buy in the local markets of Nepal. With every purchase, Nubia is giving a free mobile cover. This is a pretty lucrative deal for consumers looking to buy a mid-tier smartphone in Nepal. 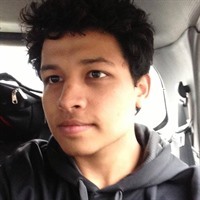 To contact Nubia Nepal, you can go visit their Facebook page. Overall, it is great to see a popular brand make its way to Nepal. Increasing competition is always good for consumers. Nubia in Nepal is going to spark some intense competition among the mid-tier targeted OEM's. Brands like Samsung, Xiaomi, Nokia need to up their game in order to compete with the Chinese tech giant.